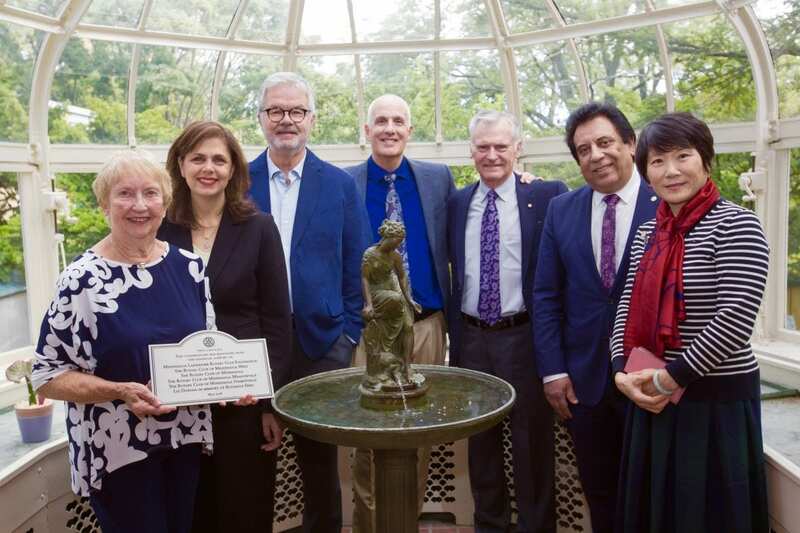 Members of the Streetsville Rotary club, along with other Rotary Clubs in Mississauga, are happy to see the renovation of the Armagh House conservatory come to a completion. Armagh House offers a second stage housing for abused women with or without children. The Conservatory will now give an opportunity for residents to enjoy a serene place surrounded by nature for peace and tranquility. Our team also visited the new computer lab, which is now open and fully equipped. It is our pleasure to be supporting this great cause.